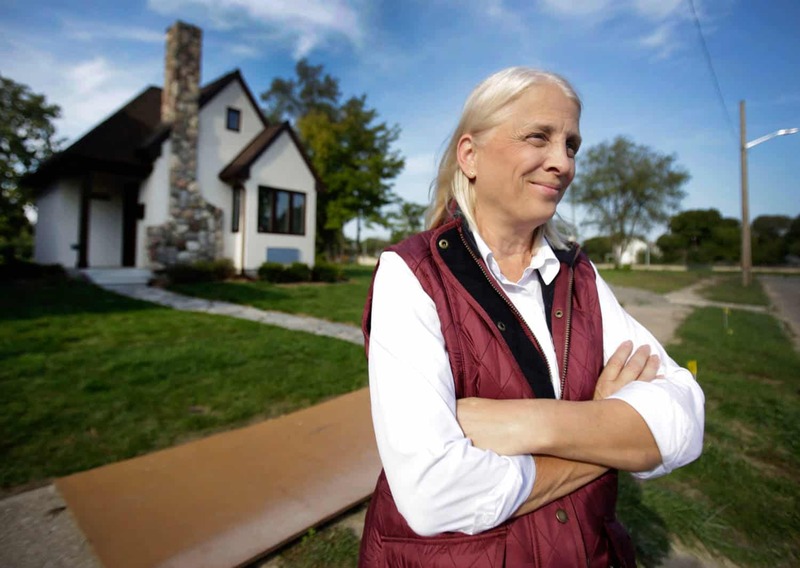 I get emails and have conversations with people all the time who tell me that tiny houses are THE SOLUTION to homelessness and affordable housing. And while they may just be right, not many people have the time, motivation, or resources to actually make something happen. 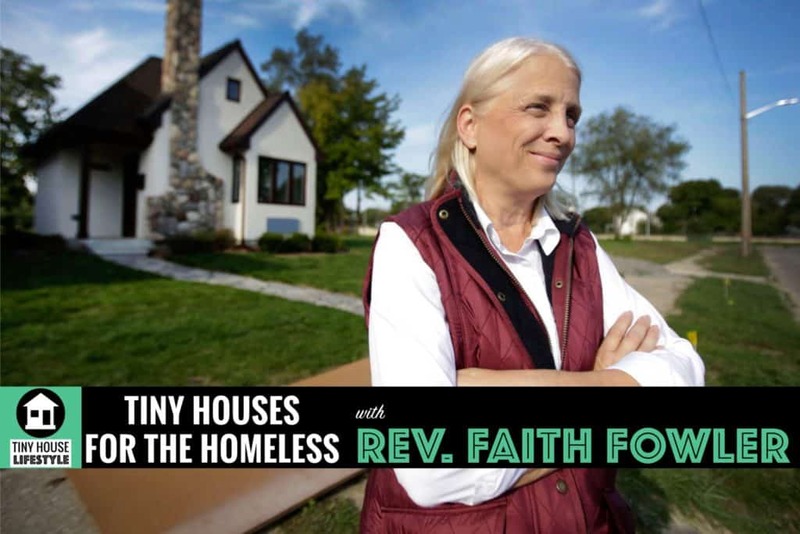 My guest today, Reverend Faith Fowler is in the process of building 25 tiny homes for the homeless in Detroit. And this isn’t a just pie in the sky idea… Seven of the homes are already complete and have residents living in them. 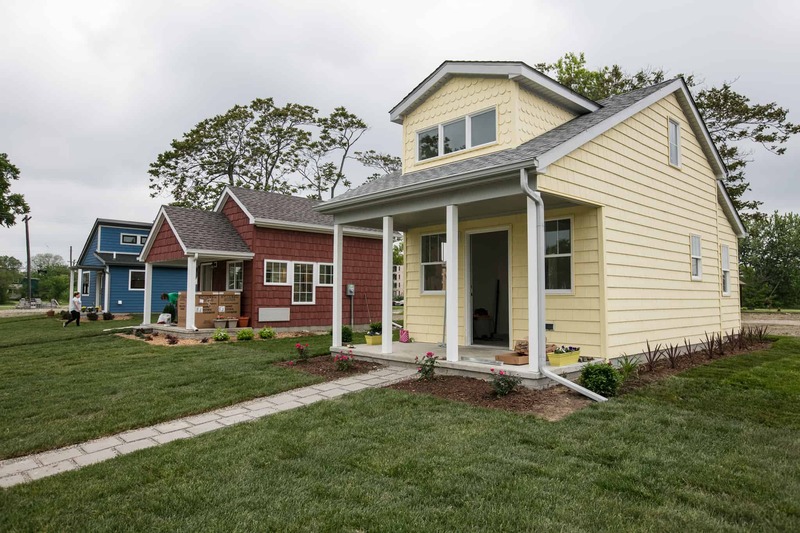 So how do you turn an idea like giving away tiny houses to the homeless into a reality? Listen to my interview with reverend Faith Fowler to find out. 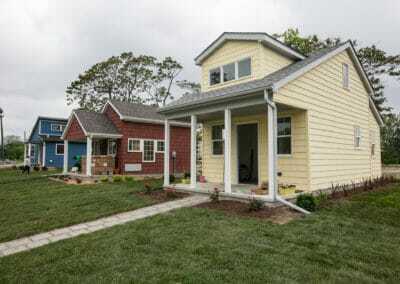 What is the difference between a house and a home? All to often, we provide solutions for homeless people that doesn’t give them any kind of permanence. We just give them housing but never allow them to achieve the stability of a home. 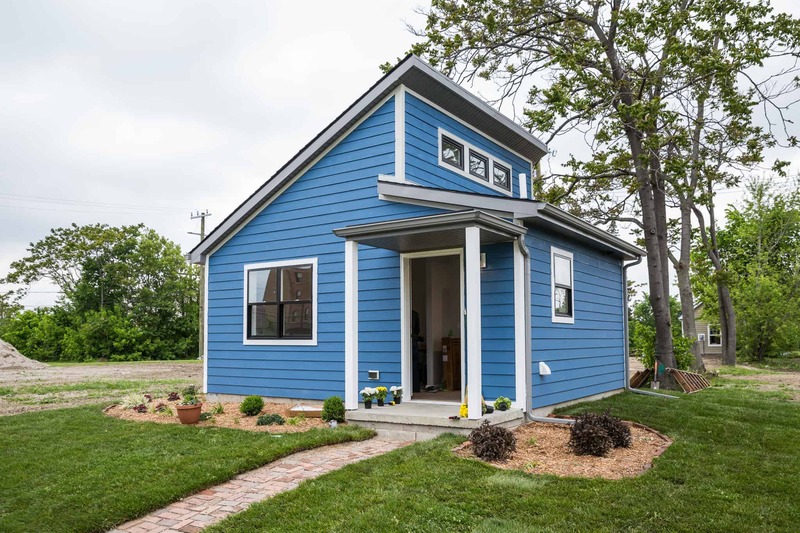 What I love about Tiny Homes Detroit is that it is designed with the idea of creating a community that people can call home, not just providing shelter. 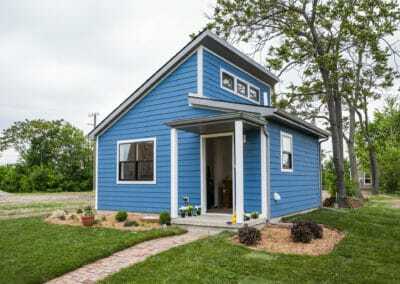 What is Tiny Homes Detroit? How did you get the idea for it? 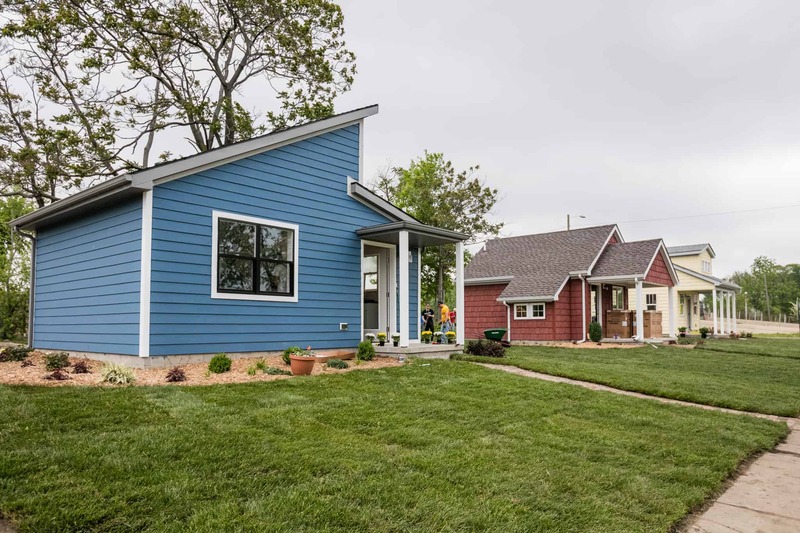 And how did you make Tiny Homes Detroit a reality? 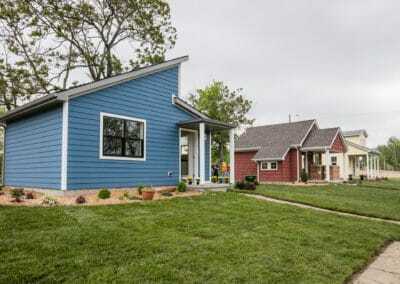 What lessons did you learn from building 7 tiny homes? What was the process for getting it approved by the city of Detroit? How to get funding for a project like this? How can this model be replicated in other cities?